functionality of a modern family kitchen. contrast for a contemporary space full of light. 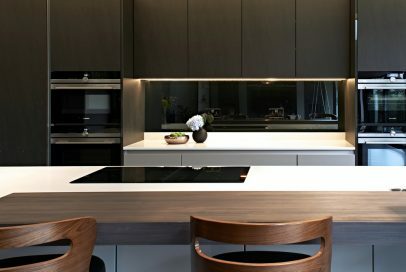 Designer Kitchens is a family business established in 1987, we take great pride in our reputation for delivering the best in both contemporary and classic kitchen design in and around London. 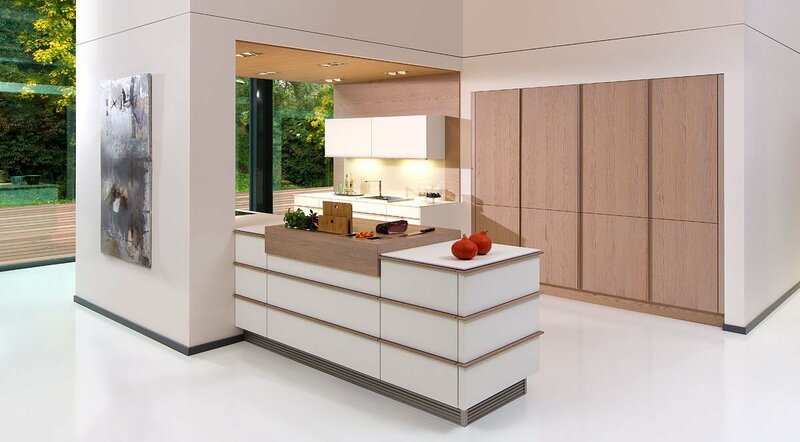 We are designers, suppliers and installers of high quality luxury kitchens. As such we have access to a huge range of integrated appliances, many of which can also be viewed at our showroom. As a company, we offer kitchens that are catered to your own style, personality and lifestyle. 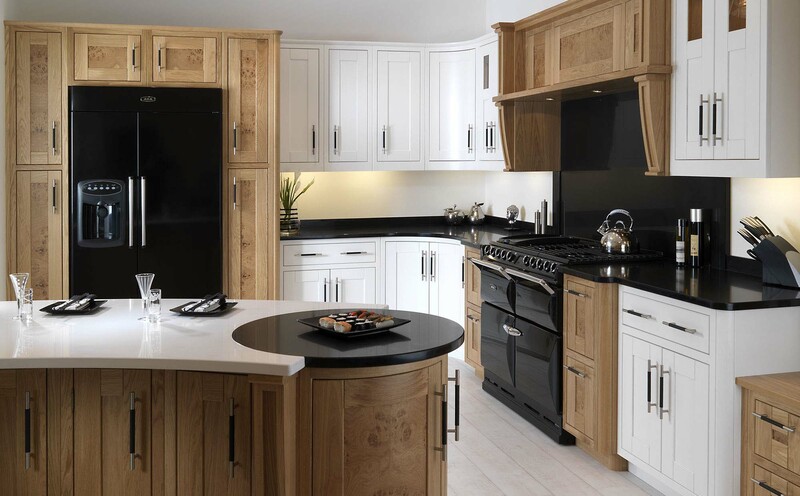 With varying styles and a huge range to choose from, we have luxury kitchens, Oak kitchens, Modern kitchens, German kitchens, Contemporary kitchens, Matt kitchens and so many other styles. We offer modern, contemporary styles or traditional, country styles that could breathe life into, not just your kitchen, but your entire home. We offer a broad range of kitchens. Whether you are looking for minimalistic chic – clean, sharp lines, high gloss finishes and innovative design and technology, or classic kitchens, providing timeless design, unrivalled romantic charm and natural elegance that adds warmth and character to any home. 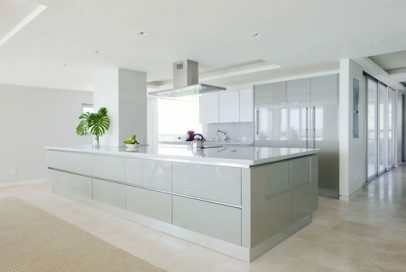 As a company we choose to stock only the highest quality luxury kitchens, importing famed European companies like Rempp, Prentice and Bauformat that offer high-end luxury kitchens made with the most efficient manufacturing techniques. We are also able to supply all the best kitchen appliances to go seamlessly with your kitchen style. We look after our clients from conception to completion, starting with a complete design and planning service if needed, or matching you with your perfect kitchen, to a full in house team to fit your new kitchen perfectly and effortlessly for you. We make the process of finding your perfect kitchen simple and easy. So please view our different kitchen styles now, then get in touch and let us at designer kitchens work for you, and find you that perfect modern, German, or luxury kitchen for your home.